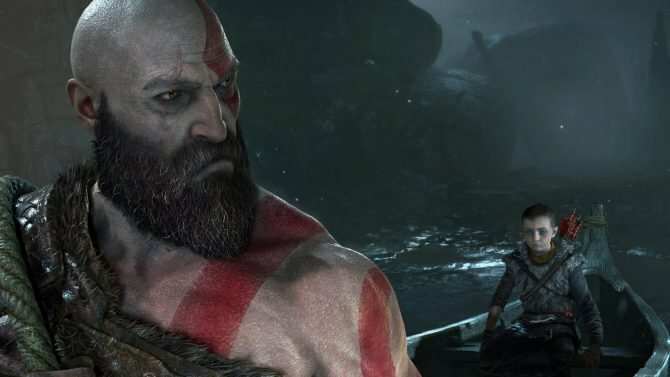 In an interview with Finn Bálor, he remarks on the authenticity of WWE 2K18, his incredible entrances, and his favoritism towards handheld gaming. 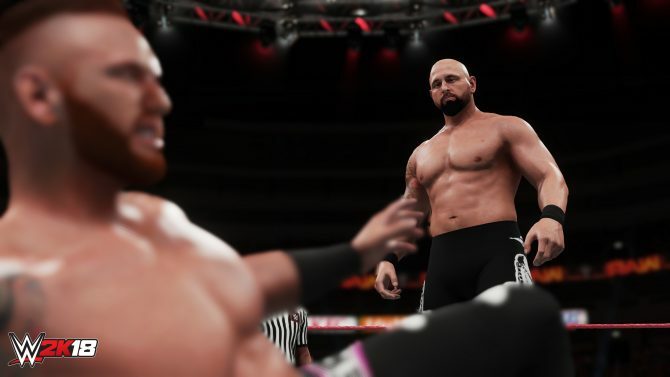 There is no doubt that Yuke’s, Visual Concepts and 2K Games are creating a professional wrestling experience that the WWE universe will appreciate. 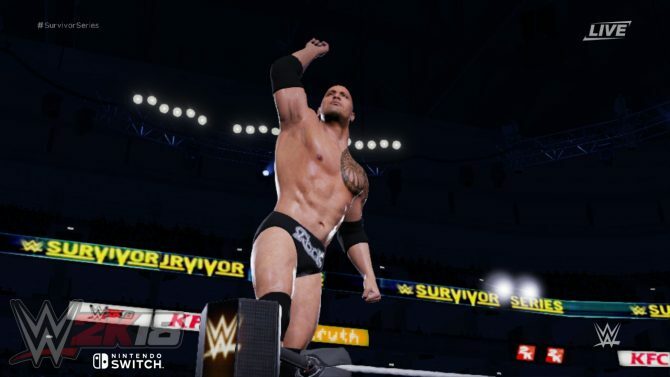 From the growing list of playable WWE Superstars to the recreated in-game entrances, it is apparent that the developers and publisher are attempting to create an authentic experience. 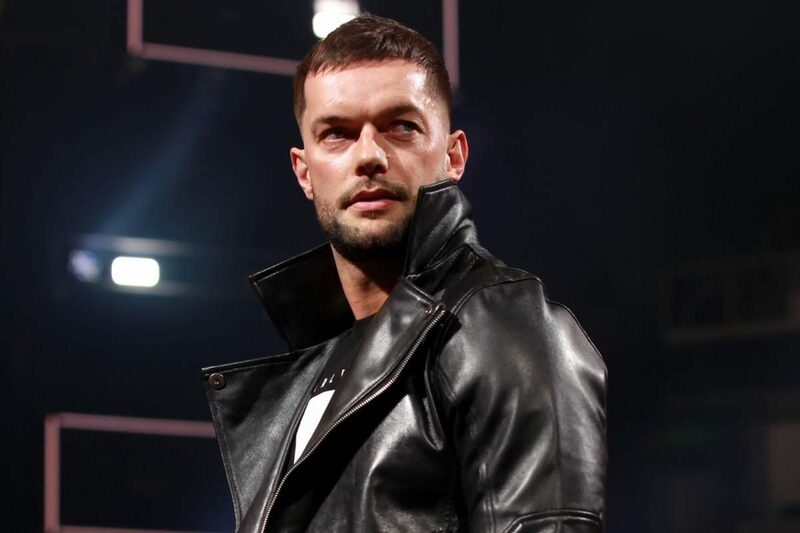 In an interview with WWE Superstar Finn Bálor at a WWE 2K18 event with DualShockers’ Al Zamora, he remarks on the game’s realism stating how incredible the authenticity is after he mistook gameplay for actual match footage. The Demon King also discusses his incredible entrances, his focus on the in-ring aspect of wrestling, and his love for handheld gaming. Check out our interview below! Finn Bálor is a professional wrestler who has competed in multiple promotions throughout his career. He has found success around the globe becoming a three time IWGP Junior Heavyweight Champion, NXT Champion, and WWE Universal Champion. Bálor currently competes on WWE’s Raw, where he became the inaugural WWE Universal Champion. 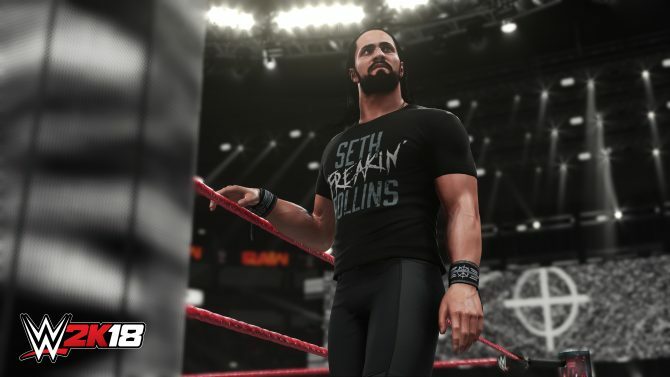 Shortly after defeating “The Architect” Seth Rollins (the cover star of WWE 2K18) for the Raw-themed title belt, he sustained a shoulder injury forcing him to relinquish the title. After coming back from his injury, Bálor began a feud with Bray Wyatt that recently concluded at SummerSlam last weekend. Finn Bálor bested Bray Wyatt in a singles match where he unleashed his alter-ego, the Demon King, for the win. WWE 2K18 launches on October 17 for Xbox One and PlayStation 4. 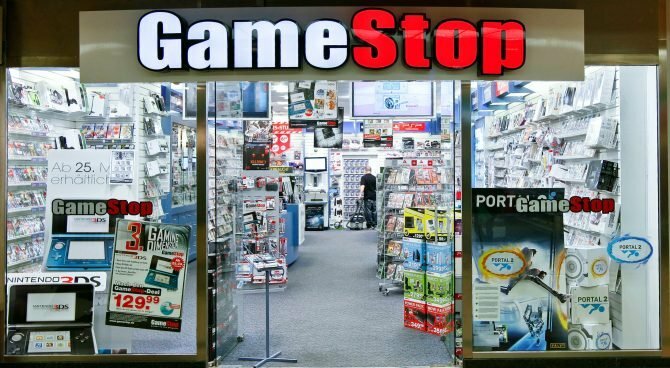 The Nintendo Switch release of the game was given a launch window of Fall 2017. Fans of the incredibly popular WWE Superstar, John Cena, can purchase the Cena (Nuff) Collector’s Edition which includes the Deluxe Edition of WWE 2K18, and some cool Cena-themed memorabilia. Those who pre-order 2K’s latest addition to the WWE franchise will receive two playable versions of Kurt Angle.